This book examines culture, religion and polity in the context of Buddhism. 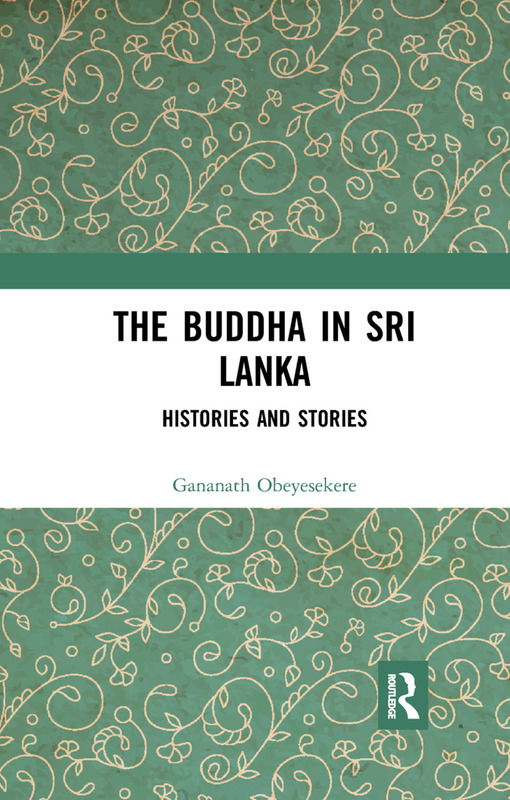 Gananath Obeyesekere, one of the foremost analytical voices from South Asia develops Freud’s notion of ‘dream work’, the ‘work of culture’ and ideas of no-self (anatta) to understand Buddhism in contemporary Sri Lanka. This work offers a restorative interpretation of Buddhist myths in contrast to the perspective involving deconstruction. The book deals with a range of themes connected with Buddhism, including oral traditions and stories, the religious pantheon, philosophy, emotions, reform movements, questions of identity and culture, and issues of modernity. This fascinating volume will greatly interest students, teachers and researchers of religion and philosophy, especially Buddhism, ethics, cultural studies, social and cultural anthropology, Sri Lanka and modern South Asian history. Gananath Obeyesekere is Emeritus Professor of Anthropology at Princeton University, USA where he has taught for 20 years. His recent publications include The Awakened Ones: An Essay on the Phenomenology of the Visionary Experience (2012); Cannibal Talk: The Man-eating Myth and Human Sacrifice in the South Seas (2005); and Imagining Karma: Ethical Transformation in Amerindian, Buddhist, and Greek Rebirth and Karma and Rebirth: A Cross-Cultural Study (2002/2006). Several of his books have been translated into Japanese, Polish and Turkish, and his essays have appeared in numerous journals and edited volumes.